I thought this video was very interesting that Mike, owner of Cheery Lynn did using the Crafter's Foam. This foam is great to use to keep the paper from sticking in the dies, but this is another use for it too. 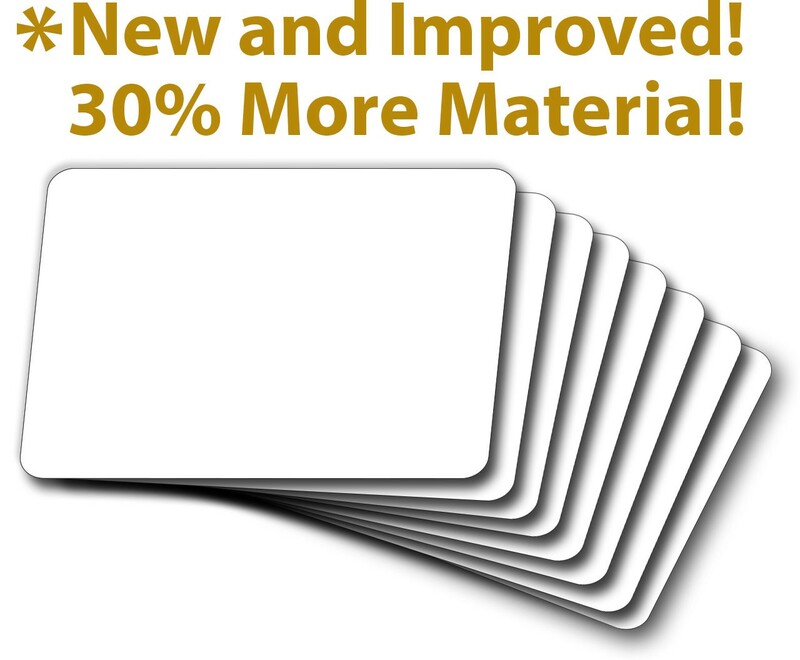 8 sheets - The Crafter's Foam sheets are smaller in size but greater in value. 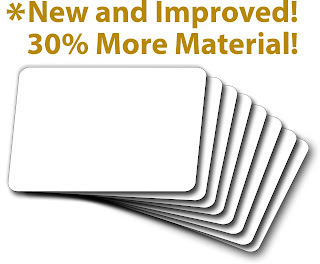 We've added 30% more material FREE to each pack.